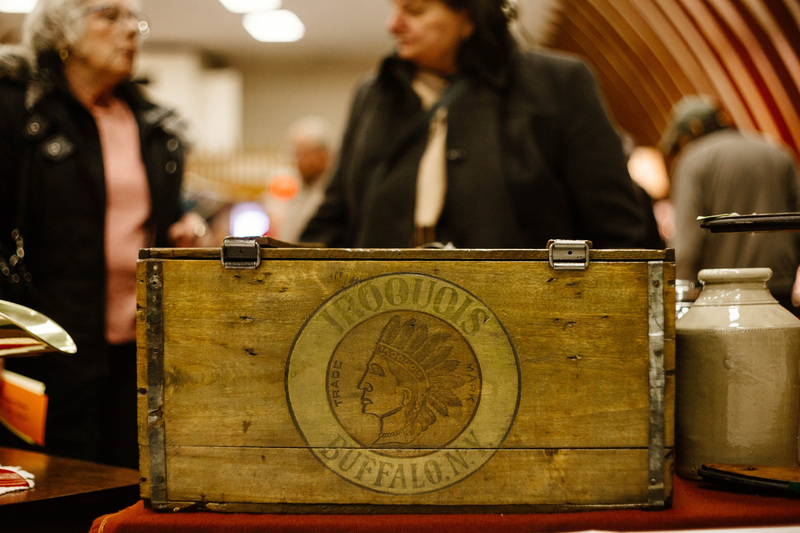 Lately we’ve been wondering what makes southwestern Ontario such a great hotspot for antiques. 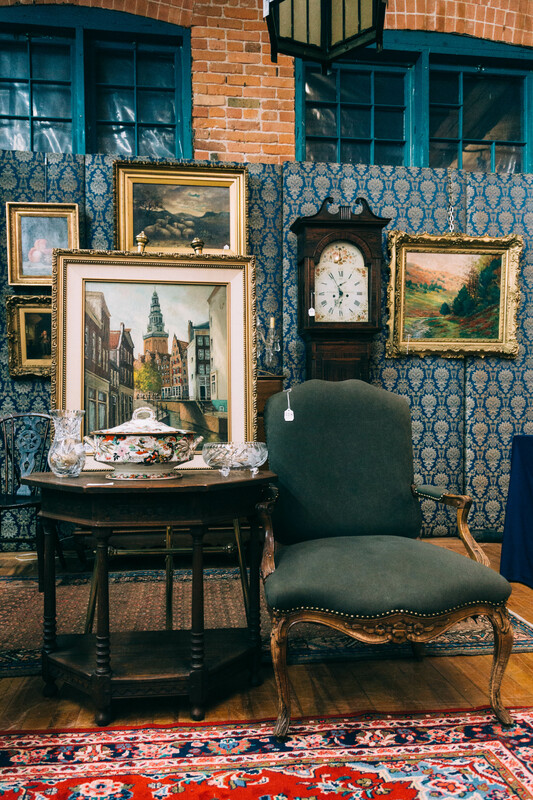 Toronto is good too, and when we lived there we lived not too far from perhaps one of the best spots in the city for antiques – Queen West – but still, the country takes the prize. 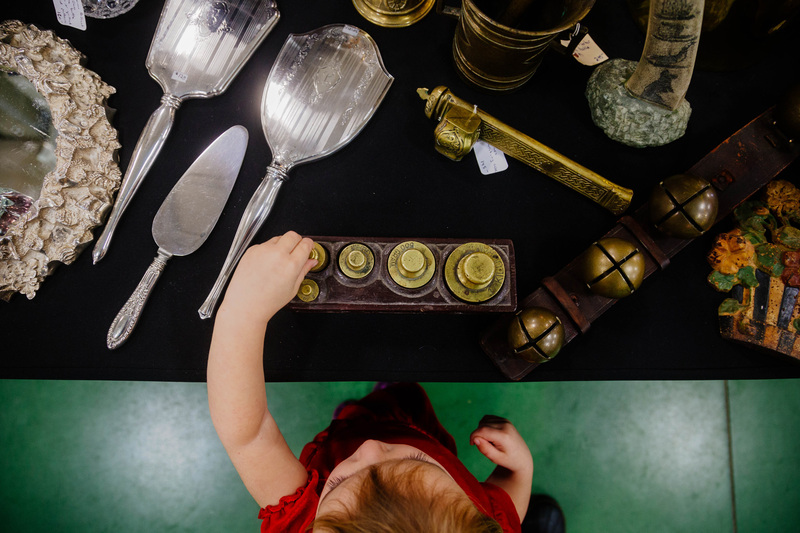 Last weekend we attended the Paris Antique Show, a local event that has been running since the 80s that originally began as a benefit to the local high school. It was during this outing that we really considered the differences between country and city antiquing. In the city the concentration of people makes everything more competitive. Getting around, fighting traffic, finding parking or waiting for streetcars only to find that once you’ve gotten to that one great place, the good stuff is already gone. Not to extol the virtues of the car, but in the country the search for antiques feels much different. It’s an outing, not a chore. Empty country roads with rolling landscapes make it all seem slower, more relaxed, and finding amazing pieces is not all that unusual. 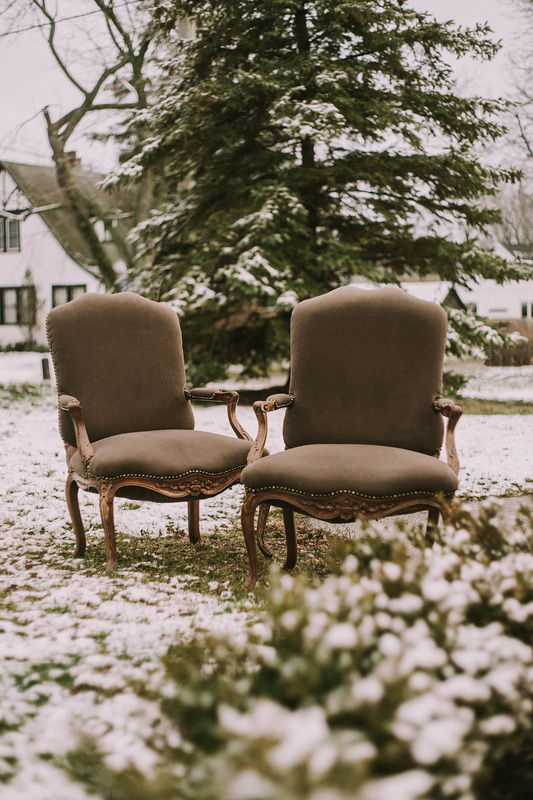 Overall we’ve found country antiquing to be a much more pleasant experience… the way we feel it should be when looking for pieces to make your house a home. 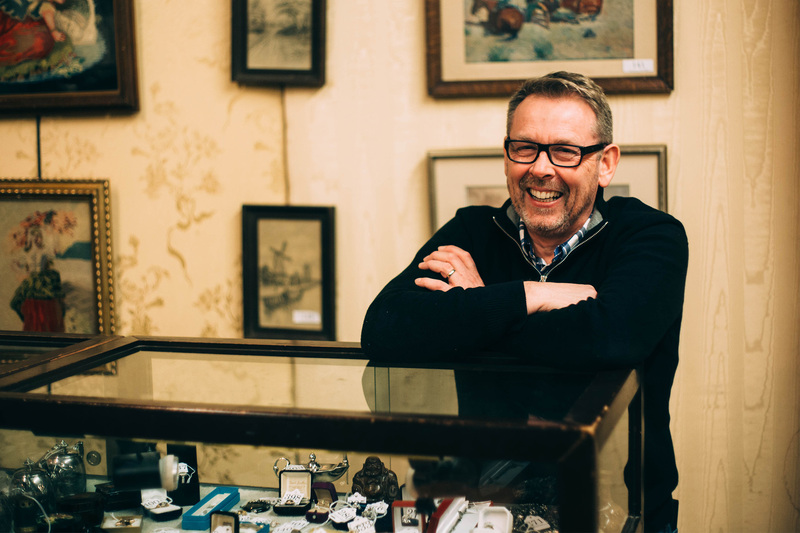 Most of the best antique spots we’ve found have been through word-of-mouth. At first it is quite difficult to know where to go if you didn’t grow up in the area or haven’t lived here for long, so we thought we’d make it easier to find these places by collecting a simple online list, something we wish had existed when we first moved here! Are we missing any of your favourites? Let us know in the comments and we will add it to the list below the map. Good for: impromptu day trips, aimless wandering, winter shopping. Good for people with lots of time. If you’re on a mission you could hit up several of these shops in a day, but they’re also good for people not looking for anything in particular. We seem to enjoy doing these shops most when we have five or six different things in our heads that we are committed to buying. On a good day we’ll find one perfect thing. Orange Cat Antiques – in Brantford across from the Blue Dog coffee shop. Best rugs around. 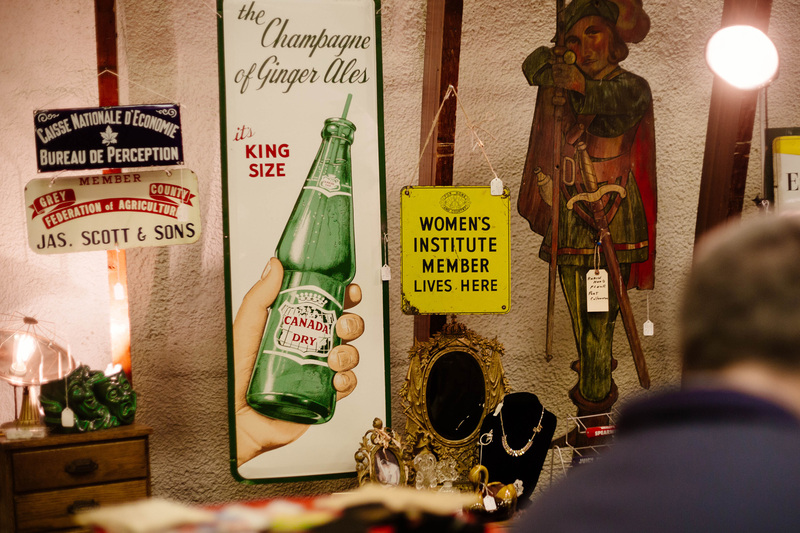 Waterford Antique Market – two floors, lots of variety. Some very focused booths like one that features furniture all painted white. CJ’s Antiques – between Paris and Simcoe, beautifully refinished wood tables and desks. Three barns to explore. One of a Kind Antique Mall – three-story mall in Woodstock. Old brick warehouse near the train tracks. Furniture on the top floor with many projects you could get for a song. 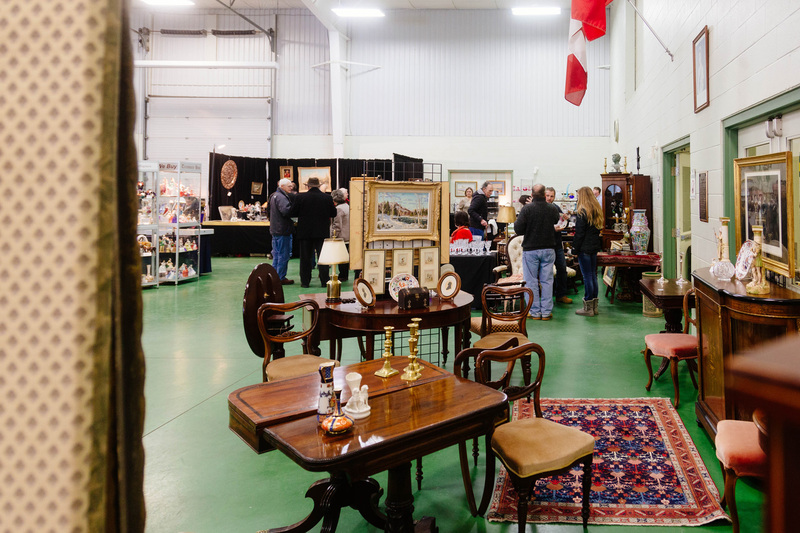 Stratford Antique Warehouse – a variety of booths. We found some of our favourite clocks here. Self-described as having lots of stock, from “questionable to terrific”. Harry Ten Shilling – a cute little tea house with an attached antique store in Shakespeare, Ontario just outside Stratford. 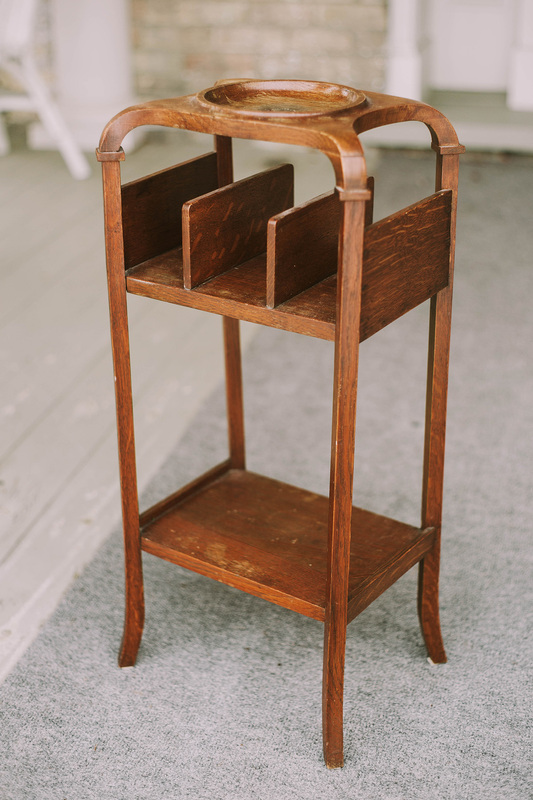 We first came here on our wedding weekend (we were married at the Stratford town hall) and bought an antique swivel wooden clothes rack. Goes well with tea and scones. Here it is on map. Glen Manor Galleries – Also in Shakespeare, run by a friendly man. English antiques and an extensive collection of silver. Apparently last year a van crashed through the front window, but no one was injured thankfully, and he’s still open for business. Land & Ross Antiques – Next door to Glen Manor, had nice larger furniture. Almost bought a runner there. Would definitely go back. Crossroads Trading Post and Flea Market – Brantford flea market with a plane on the roof. Records, a punch clock Mark really liked, and we once bought a couple outdoor plant stands. No website to speak of, but here’s a map of its location. 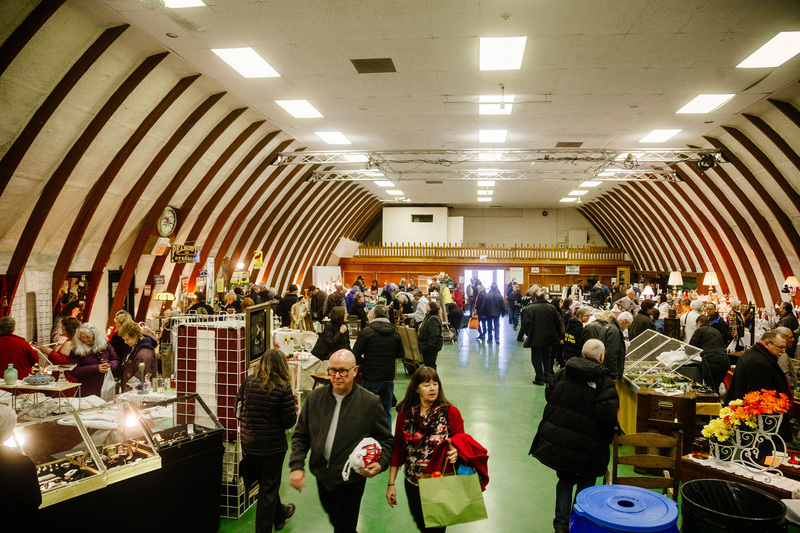 Freelton Antique Mall – Lots of lots of booths. Upstairs has some nice paintings. When you’re up on the top floor you can look down and do your shopping from above. There is a café in front of the building that offers a shopping respite. 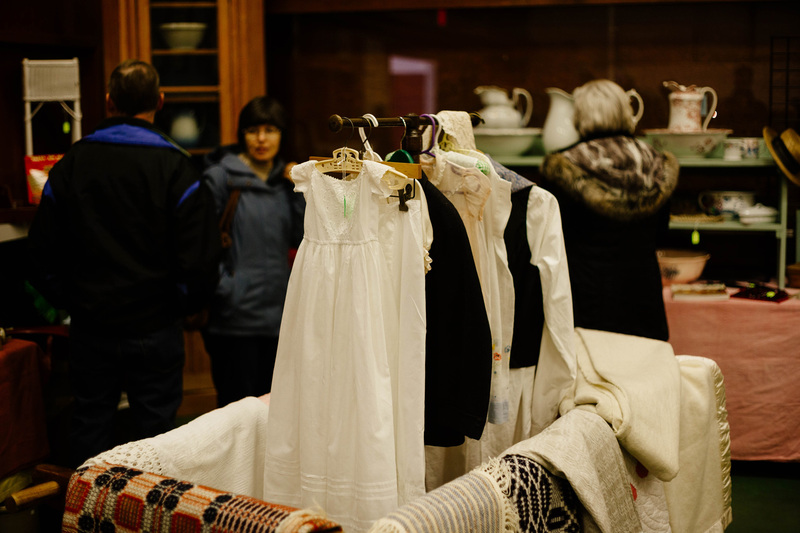 Franni’s Attic – Nice to visit for the atmosphere and ideas for how to dress up found antiques. Lots of drawers, jewelry, quaint housewares. Quite charming. Cattail Cove Antiques – Bought Mark a nice felt hat here for Father’s Day. Attached to a hardware store which carries chalkboard paint. Nice to hit up in conjunction with Franni’s. Here it is on a map. Market Road Antiques – St. Jacob’s. We visited here one very snowy day. 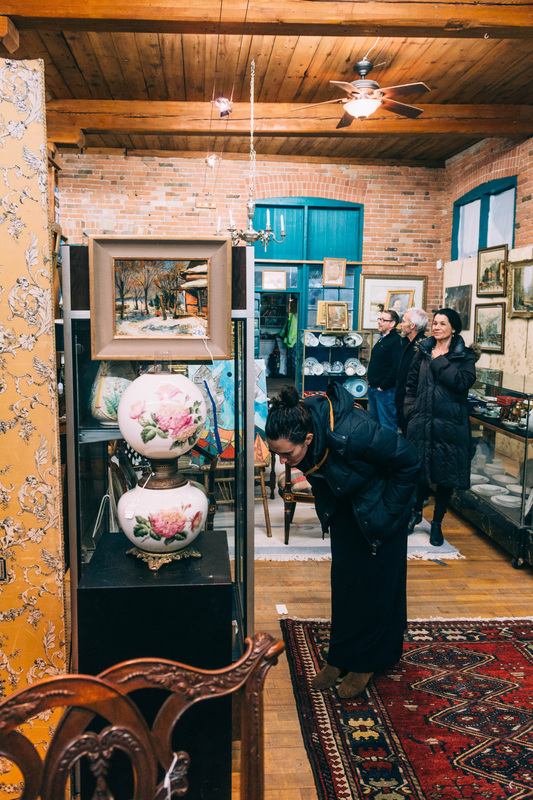 Ten Grand Antiques – downtown Galt, Cambridge, packed to the brim with knick-knacks, treasures and small pieces of furniture. We bought some crocks there for porch plants. 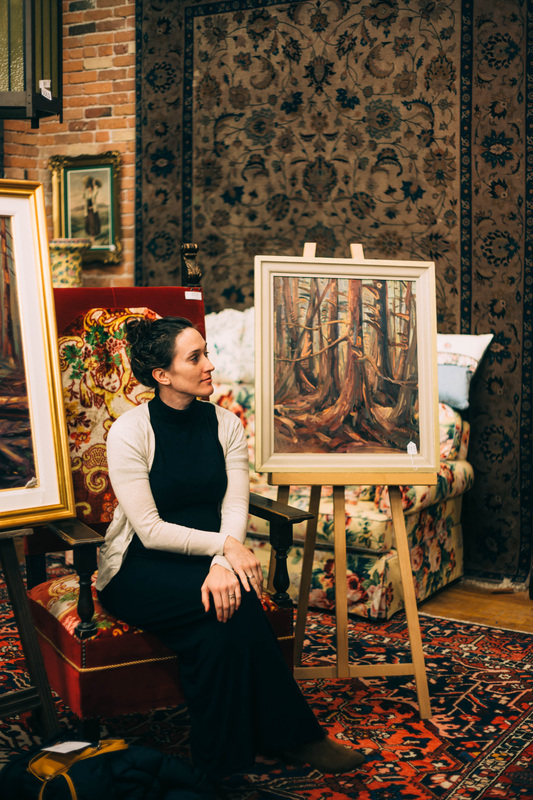 Christie’s – A very popular, sprawling show held in spring and in fall at the Dundas Conservation Area. Highly traveled to, lots of Torontonians attend. There is much opportunity to snag a deal but you have to fight the crowds. Our favourite purchase was a couple of antique pillows. In our opinion it’s best to go prepared (e.g., bring your truck) but with few expectations. 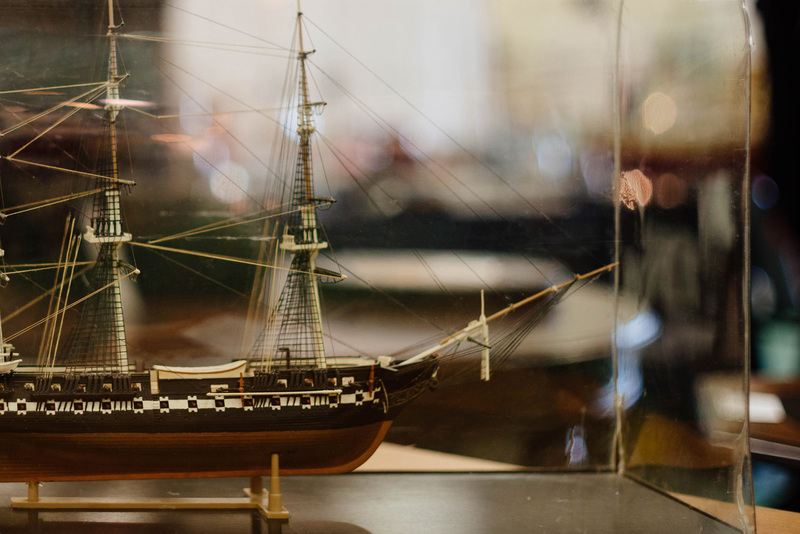 Paris Antiques Show – attracting small booths from many vendors, this show has been running since the 80s. We got a neat little antique wooden smoking stand which we intend to hold our keys and mail. Aberfoyle Antique Market – This is our favourite outdoor antique show in the spring, summer and fall. They have multiple play parks which makes attending with children that much easier. 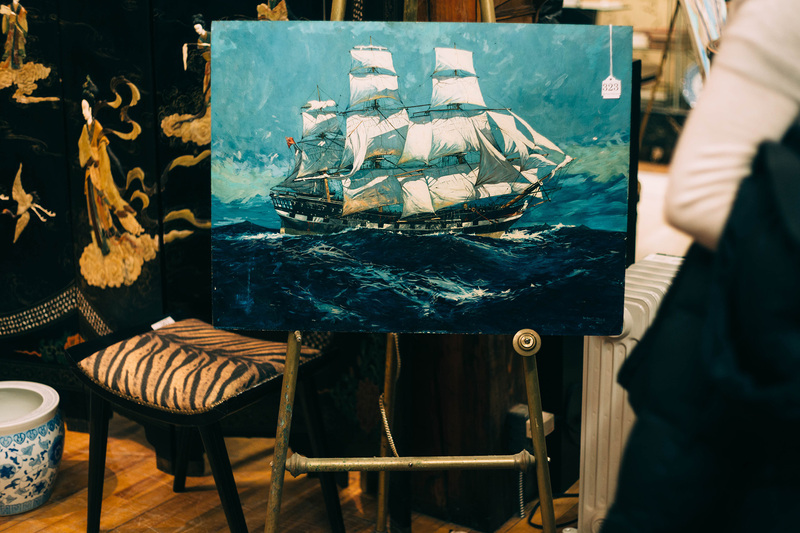 Paris Old Town Hall Auctions – Auctions are probably where you will find the best pieces for the best deals on quality items, but we usually find them difficult to attend because most don’t have amenable schedules for children. 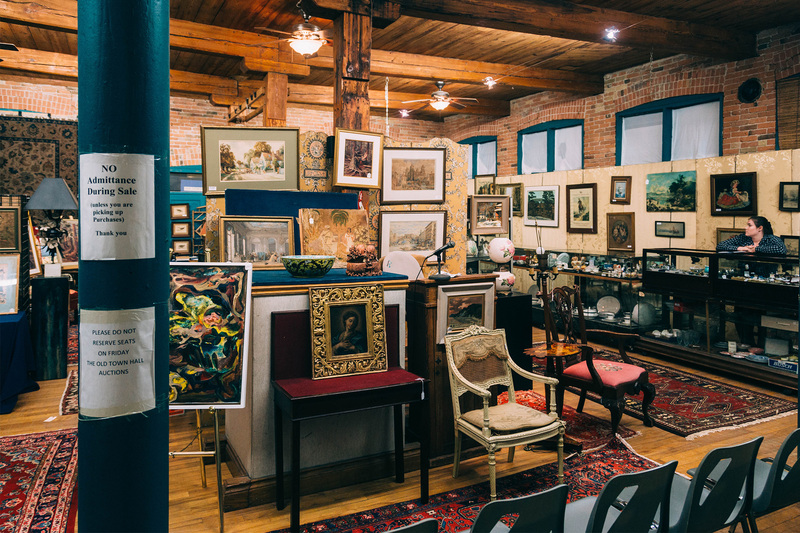 This particular one happens once a month most months, and we like it because not only is it local, they put their stock up online prior to the sale and it is possible to preview early and leave a bid without attending the actual sale. Maus Park Antiques – high end antiques on the way from Paris to Cambridge. We seem to be saving this one for a special occasion. 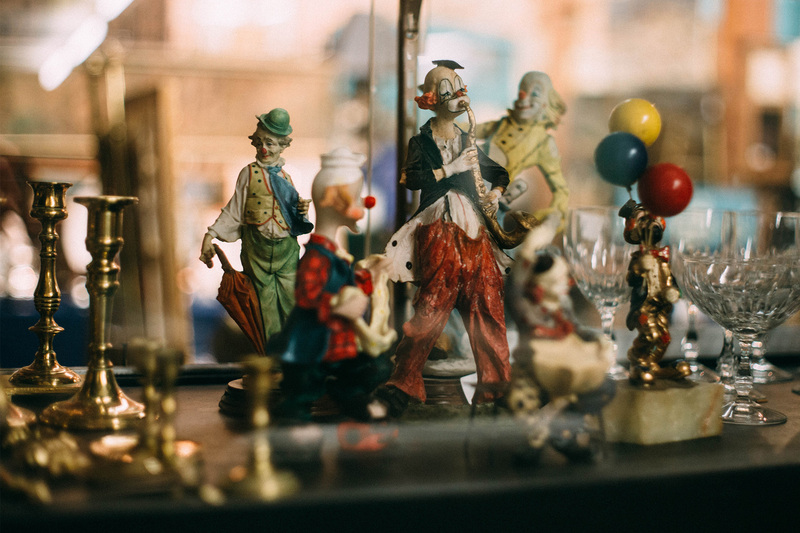 Paris Road Antiques – right on the edge of Paris, it’s a mystery why we haven’t been yet. They do a seasonal outdoor sale in September, where we did once buy a lace table runner, but we haven’t been yet outside that sale. 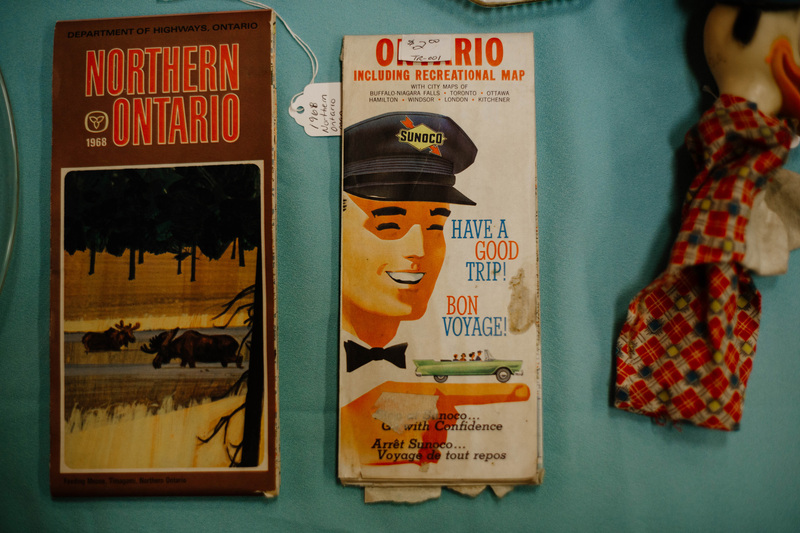 Mizener’s Antiques & Fleamarkets – in Dundas, family-friendly, looks like a place you could find some treasures. Green Spot Antiques – in Cambridge near Southworks. We pass it all the time but haven’t yet been inside. 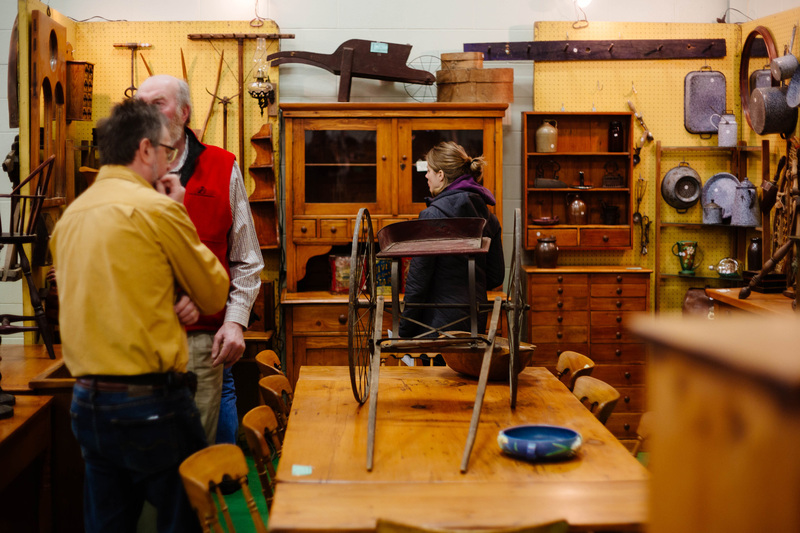 We recognize we have far from exhausted a full list of antique spots in the area. These are just a few where we have found quality stuff or made good memories. If you know of others we must try, definitely let us know! Waterford Antique Market in Waterford, Ontario is also a great spot! Oops, I see that’s featured! Sorry about that. 🙂 You have my favourite too – Southworks.